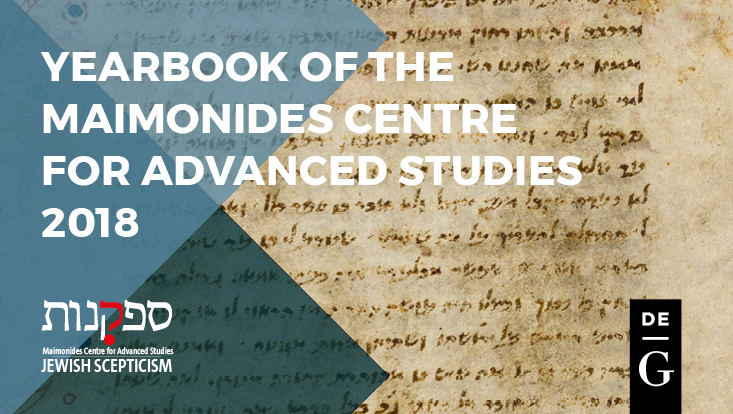 Welcome to the Maimonides Centre for Advanced Studies! The “Maimonides Centre for Advanced Studies (MCAS)–Jewish Scepticism” is a DFG-Kolleg-Forschungsgruppe, directed by Prof. Dr. Giuseppe Veltri. It opened in October 2015 and it will run for eight years. The central aim of the Maimonides Centre is to explore and research scepticism in Judaism in its dual manifestation of a purely philosophical tradition and a more general expression of sceptical strategies, concepts, and attitudes in the cultural field. 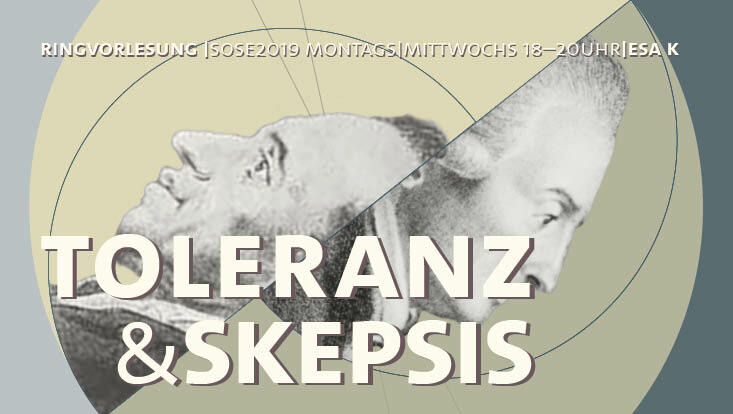 The Institute for Jewish Philosophy and Religion organises a lecture series on "Skepsis and Toleranz. Moses Mendelssohn, Salomon Maimon und die jüdische Aufklärungsphilosophie" in cooperation with the Maimonides Centre for Advanced Studies. The Maimonides Centre for Advanced Studies (MCAS) at Universität Hamburg invites early career researchers to apply for its junior fellowship programme for the academic year 2019–20.